During the spring season there is nothing more enjoyable than recalling travels where you have an opportunity of seeing cultural sites. 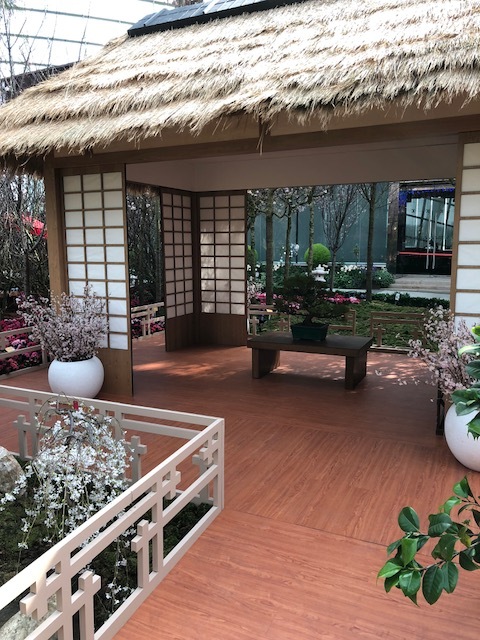 But, on todays agenda I am reviewing the gardens of Singapore, looking at photographs of organized spaces that have the most exotic plants, while re-reading notes made of the local flowers that may be possibly grown at Heath. 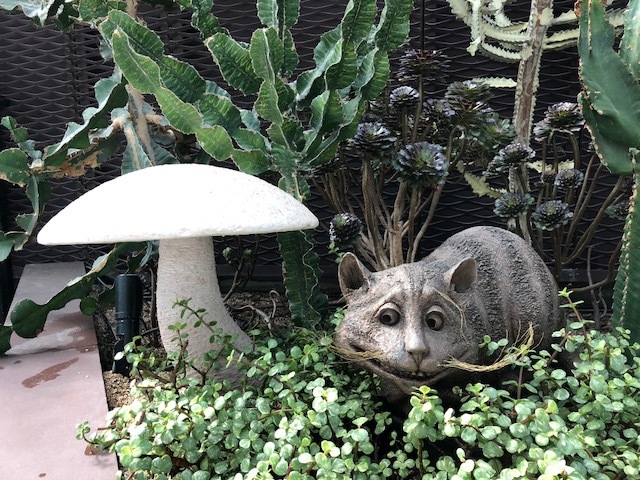 On a recent excursion our team was in central Singapore adjacent to the Marina Reservoir where there is a nature park that spans 250 acres, and consists of three waterfront gardens. 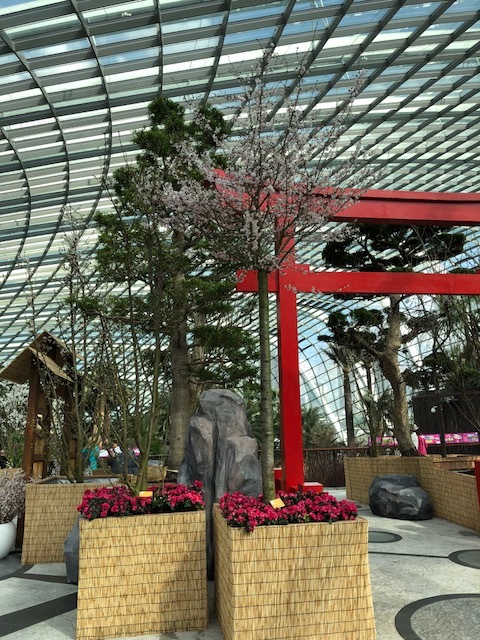 The government has transformed the city by creating Gardens by the Bay, which consist of conservatories, groves of trees with themed gardens. 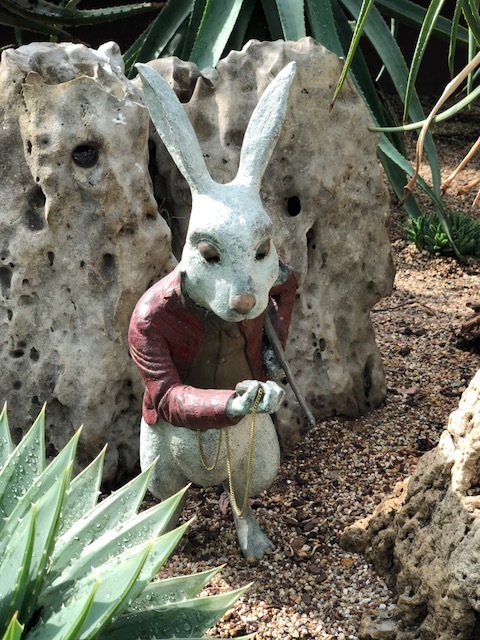 And, one themed garden is from one of my favorite childhood book’s Alice in Wonderland, where the peculiar, anthropomorphic creatures such as the Cheshire Cat and the White Rabbit still exist. I am so pleased you enjoyed the photos from Singapore. There is nothing like reviewing pics to assist in garden planning!! You are right – good idea. And you are welcome. Happy blogging. Simply stunning photos. I like each one equally. Very nice post. Simply stunning photos. I like each one equally. Nice post. 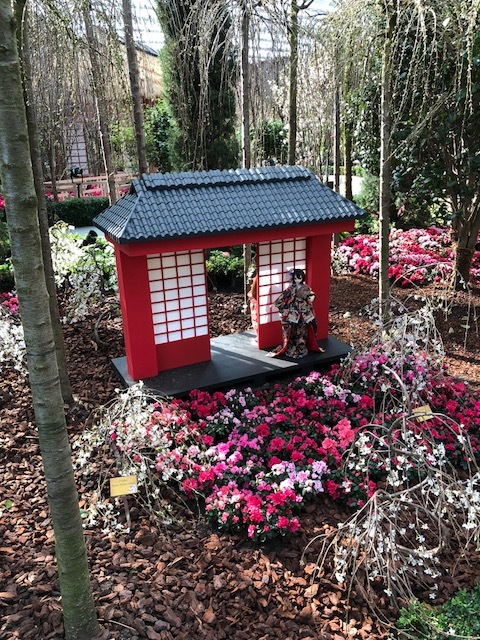 I enjoy themes for art-work and gardening!! Lovely photos of beautiful tranquil places. Perfect to sit and meditate. Thanks for sharing.